I'll need to get back on the ball and post some photos. 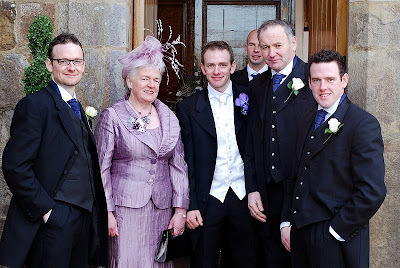 Here's at least one for now from the wedding in Ireland. What a handsome family. I want to see more Ireland pics!